Webster’s Dictionary defines the word “scan” as “a close examination done quickly.” That’s what Bible Scan is to the Bible. 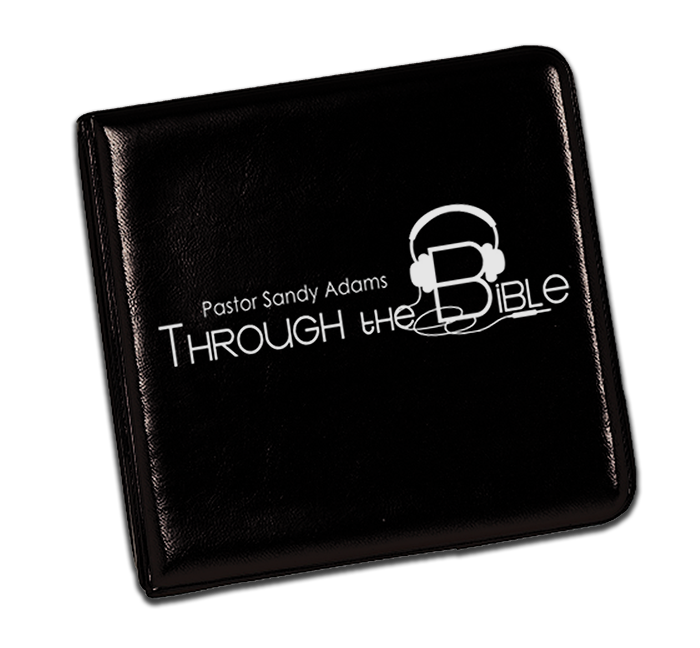 Rather than a topical overview, it’s a journey through the Bible following the flow of the text, at a brisk pace. It’s a “through the Bible study” on fast-forward. 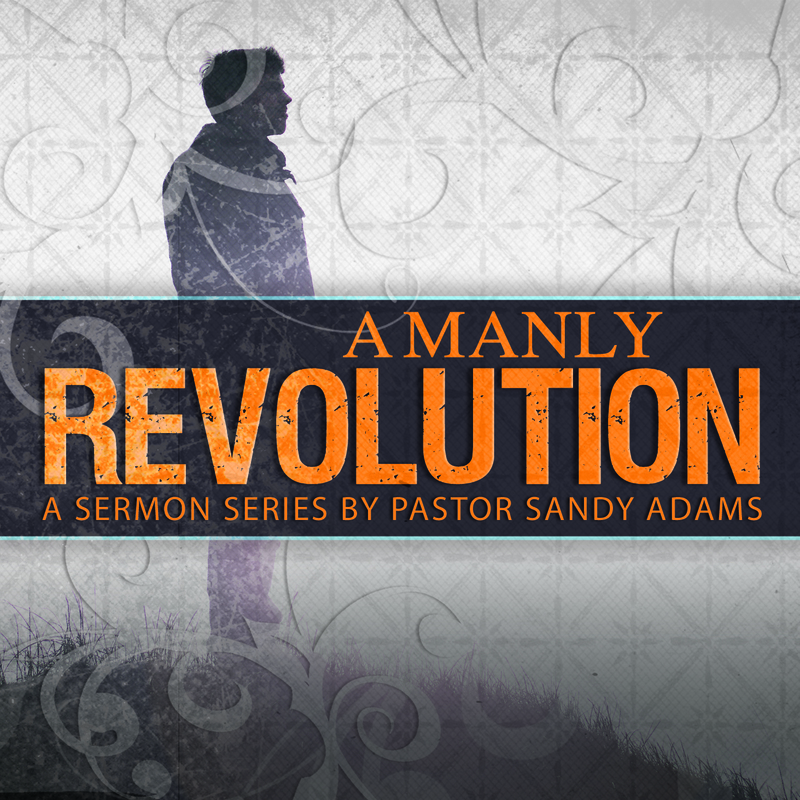 This series covers Genesis to Revelation in 106 lessons with both MP3 audio and a PDF study guide. 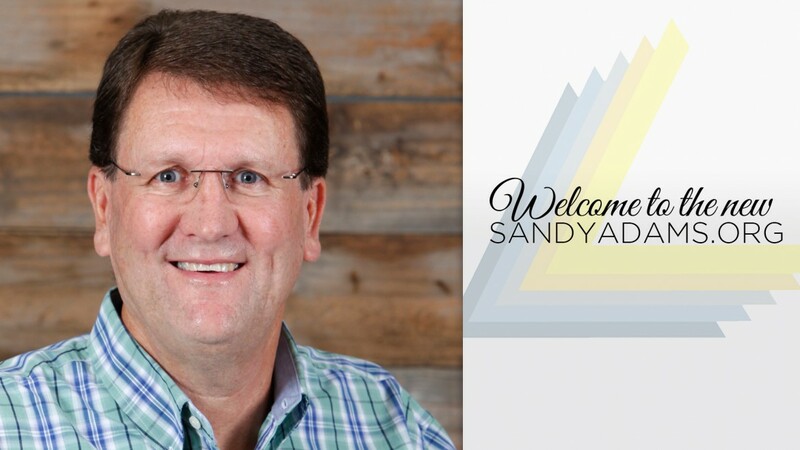 The audio teachings are by Pastor Sandy Adams, taught on Sunday nights at Calvary Chapel Stone Mountain. 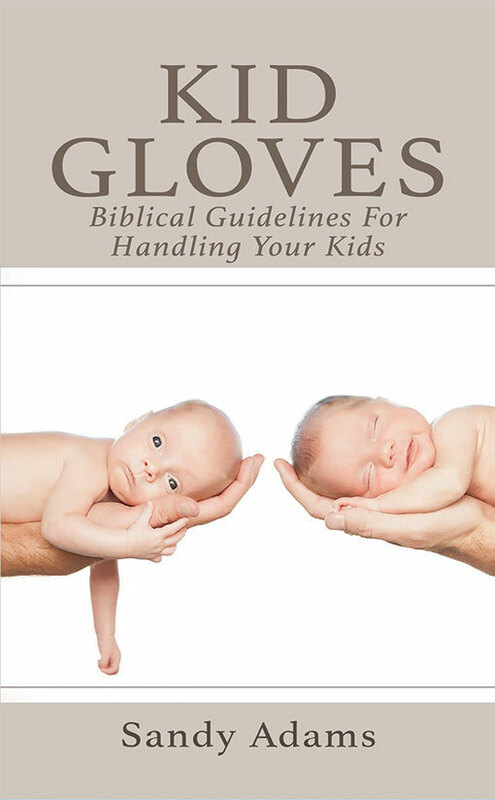 Each of the study guides rearranges the information into four page pamphlet with teaching panels, devotional boxes, and key verses to memorize. Humorous anecdotes and personal application are sprinkled thoughtout. Nothing is more enriching than a study through the entirety of God’s Word. 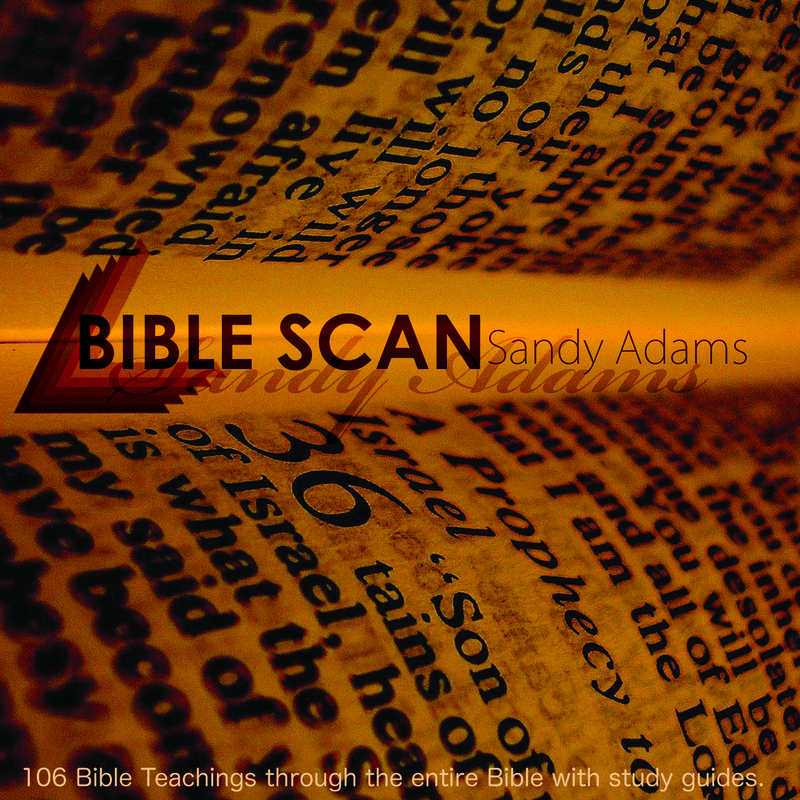 Bible Scan will help you cover the Biblical landscape at high speed.